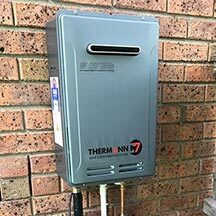 Do you have a leaking toilet in your Melbourne home? Are the toilets in your facility failing to flush, or worse, overflowing? Toilet issues can be unpleasant and unhygienic, which is why you need fast toilet repairs in Melbourne. At Kolch Plumbing, that’s exactly what we provide. 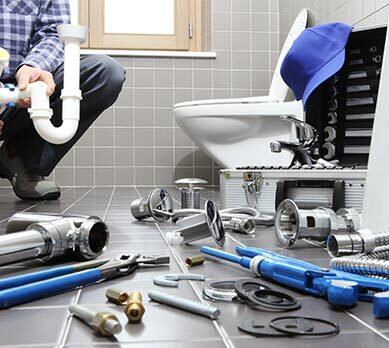 Our fully licenced and experienced plumbers will come to your home or business and provide fast repairs and replacements. 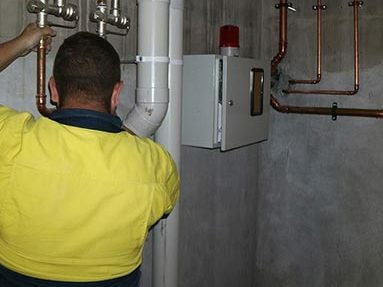 Fully equipped and qualified, you can be sure of the best toilet repairs Melbourne has to offer. 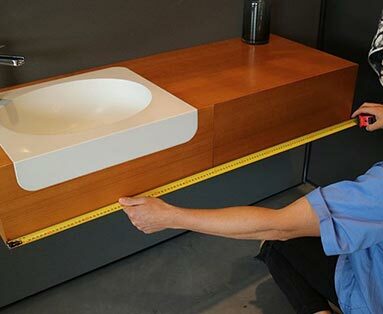 At Kolch Plumbing, we provide toilet repairs in Fitzroy, Ivanhoe, Bundoora, Eaglemont, Kew, Alphington, Clifton Hill, and Melbourne metro areas. 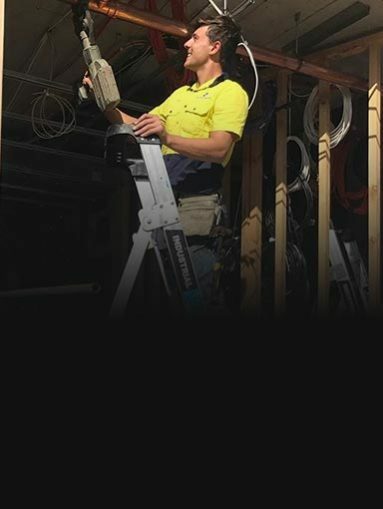 We also work seven days a week, meaning we’re available when Melbourne homes and businesses need us. Weak flush or partial flush – If your toilet isn’t flushing properly, it could be due to several reasons, from faulty flush valves to broken buttons or handles. We will diagnose and repair the problem for you. Leaking at the base of the toilet – If a puddle of water builds up on your bathroom floor, it could be due to a sealing problem. Our team has the expertise and the parts to find and fix this problem. Constantly running toilet – If you can hear water running through your toilet constantly, you have a problem. This could be caused by the flapper, the flush valve, or a range of other issues. 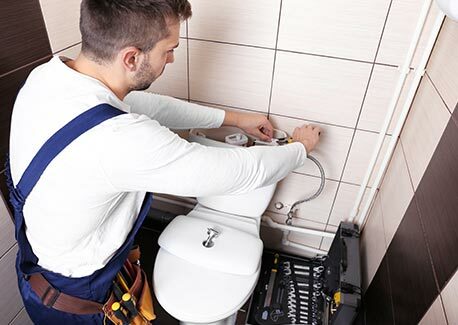 For fast and professional toilet repairs in Melbourne, call us today on 0422 378 353 or 0478 109 960.